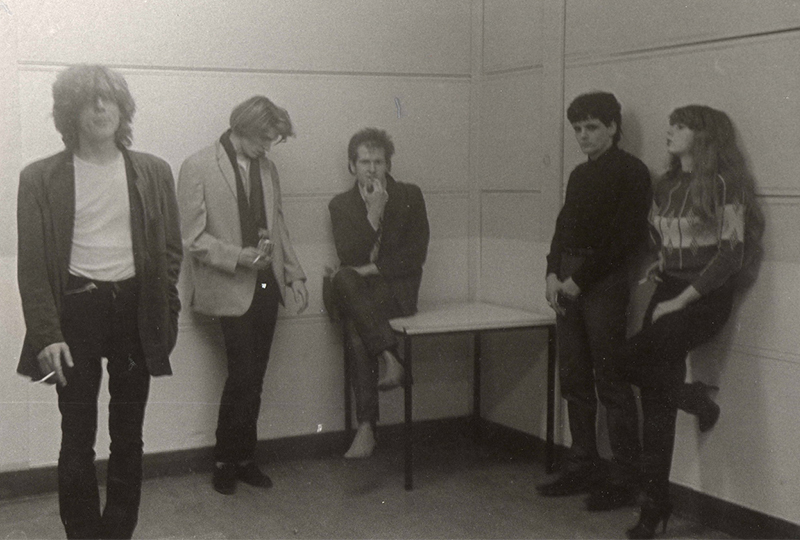 Archival recordings by cult punk band REMA-REMA collected in "debut LP that never was" Archival recordings by cult punk band REMA-REMA collected in "debut LP that never was"
Featuring members of Siouxsie and the Banshees, Adam and the Ants and The Models. 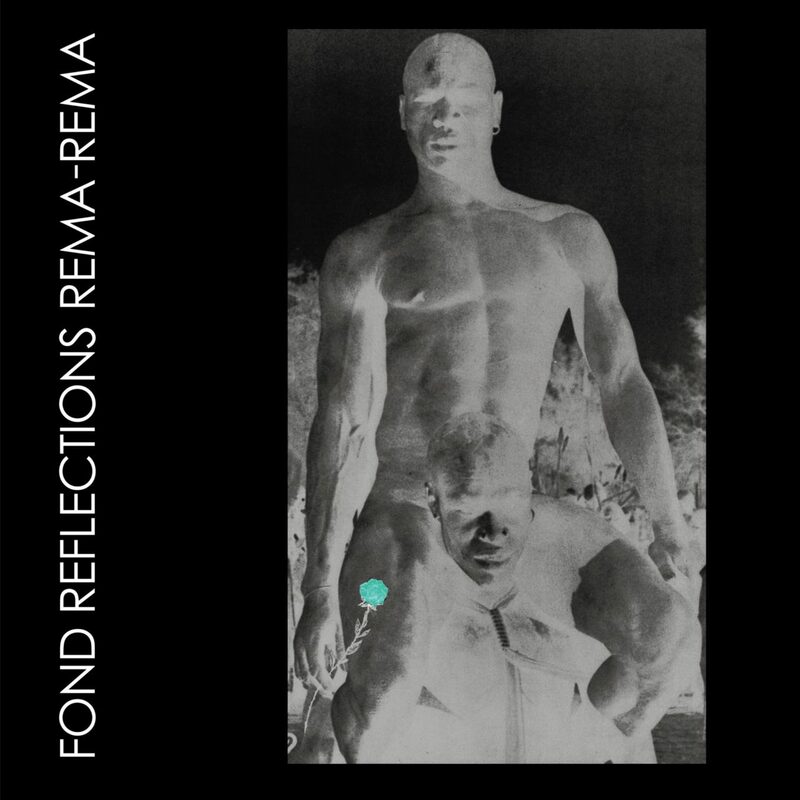 Fond Reflections, a collection of archival 1980s recordings by punk group REMA-REMA, is being released on vinyl for the first time, this March via 4AD. The album collects music salvaged from the band’s archive of reel-to-reel and cassette recordings, restored by vocalist/guitarist Gary Asquith mixing engineer Takatsuna Mukai. Four of the album’s ten tracks are ‘Halligans Live Rehearsal Versions’, while the title track, which featured on the band’s sole release – the 1980 EP Wheel In The Roses, is a ‘Portobello Road’ recording. Pre-order a copy of Fond Reflections here ahead of its 1st March release, listen to ‘Rema-Rema (Halligans Live Rehearsal Version)’ and check out the track list below.